Our only neighbor which is both a friend and a foe is Pakistan. Both nations never named this relationship of love and hate retribution of which faced by people of both the countries. The two nations with a common history have segregated their pasts in textbooks and in their functioning but few people on both the sides found it hard to digest. 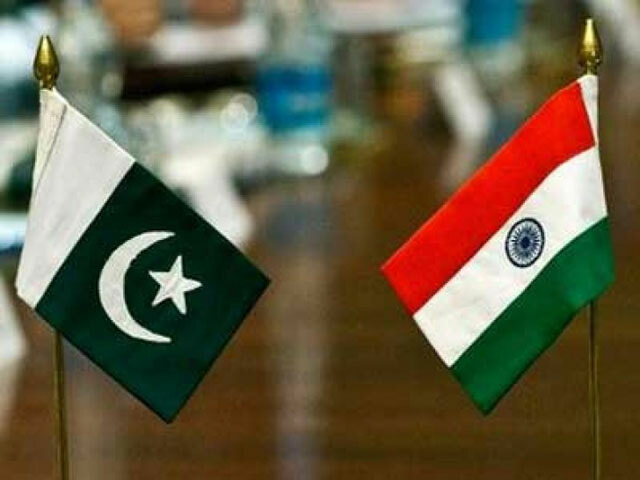 While few in India claims Pakistan and other countries of the subcontinent as part of erstwhile unified India (Akand Bharat) their counterparts in Pakistan demands Junagad,Kashmir,Hyderabad, Punjab to be merged in them. The common people of both the countries are becoming puppets of each other's political conditions. The recent Indian government which have no clearly defined status on Pakistan have worsened the situation to a point that threat of war is looming in the country. This doesn't mean Pakistan is keen in resolving all issues, their internal problems and out of control terrorists are hanging like an Albatross around their neck. The recent cancellations of talks between NSA (National Security Adviser) of both countries is result of confusion in maintaining international images and their images at home. None but people of both the countries are suffering from this tense situation. The decision made at political level affect border areas the most where destruction of property and human life due to shelling from both the sides happens. The trade,cultural and developmental loss faced by their people is beyond recognition. The hate-mongers of both sides in such a situation try to sell their propaganda of separation of hearts which result in inhumanity and insensitivity like celebrating the deaths of innocent people. The governments of both the nations must talk on all issues including cross-border terrorism and Kashmir. The conversations without these issues would not bring any good to them. They must hear this Javed Akhtar written song music by Anu Malik and sung by Hariharan from the movie Border to calculate the risk of animosity. good perspective... sharing it Kashif! They should talk and resolve the issues. There are precedents where countries have moved on and worked on their progress. Germany is a good example. It's what you want for future that decides your action. Song is really moving.